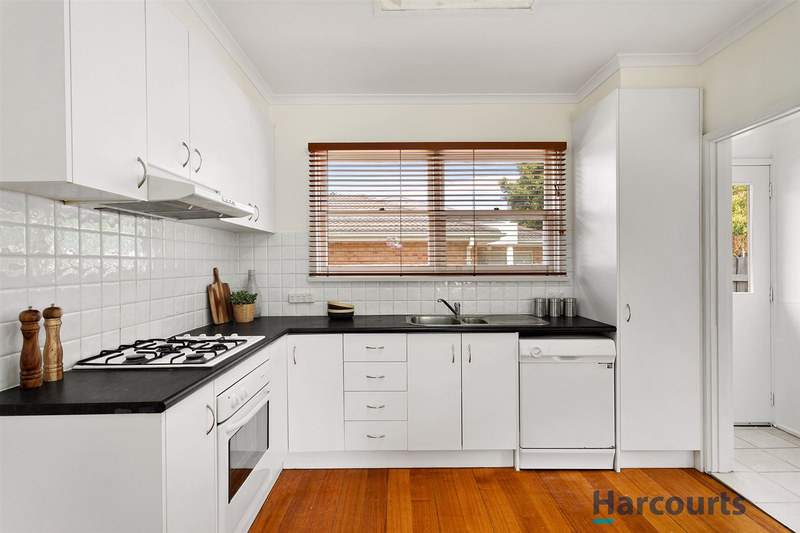 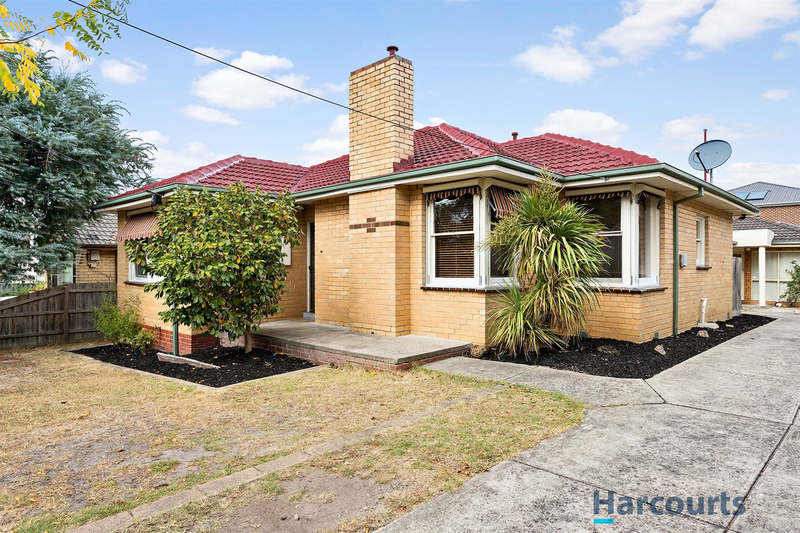 Taking your first step on the Glen Waverley property ladder can be hard, which is why this three-bedroom original brick veneer home in the coveted Glen Waverley Secondary College zone is sure to be a hot property. 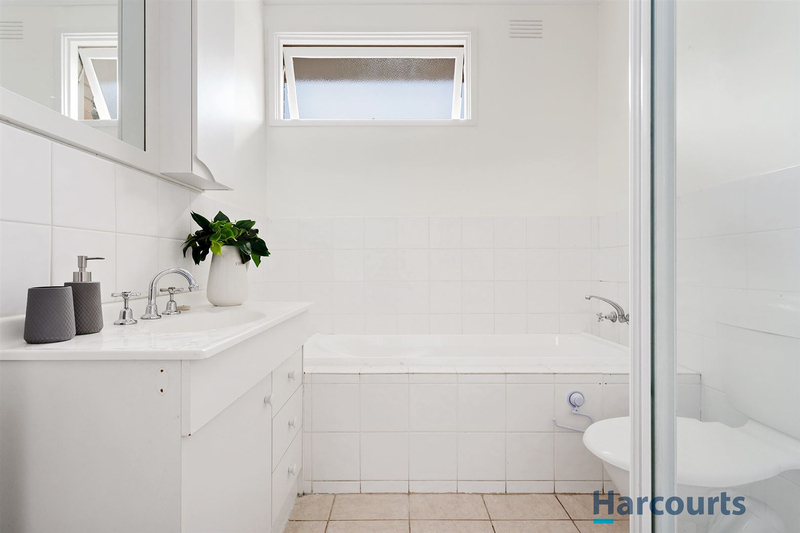 The front house on a subdivided block, it sits on 315sq m (approx.) 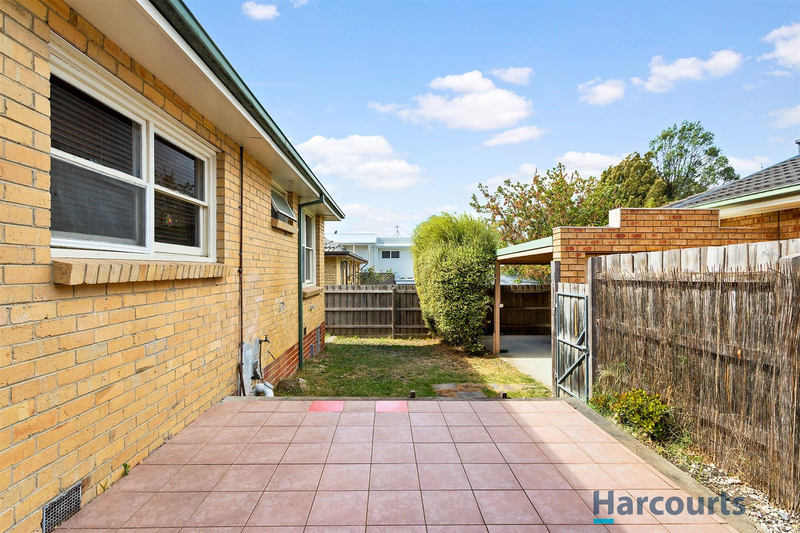 of low maintenance land and is just moments to everything you need. 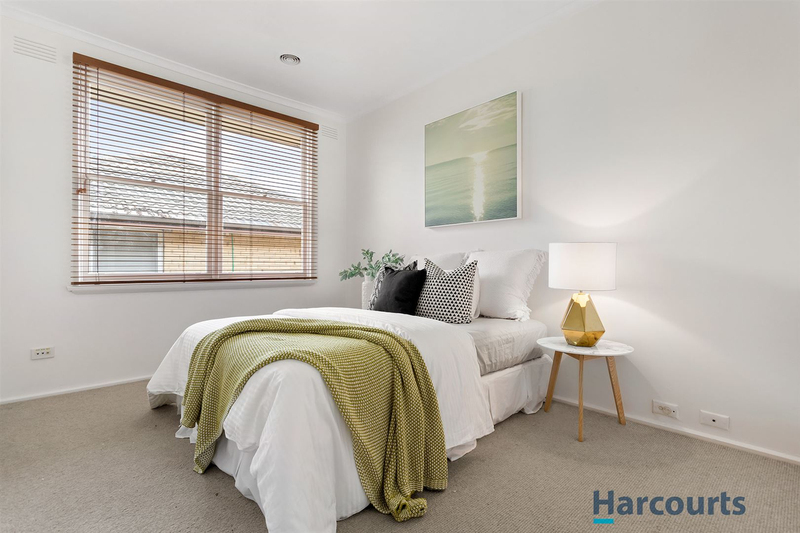 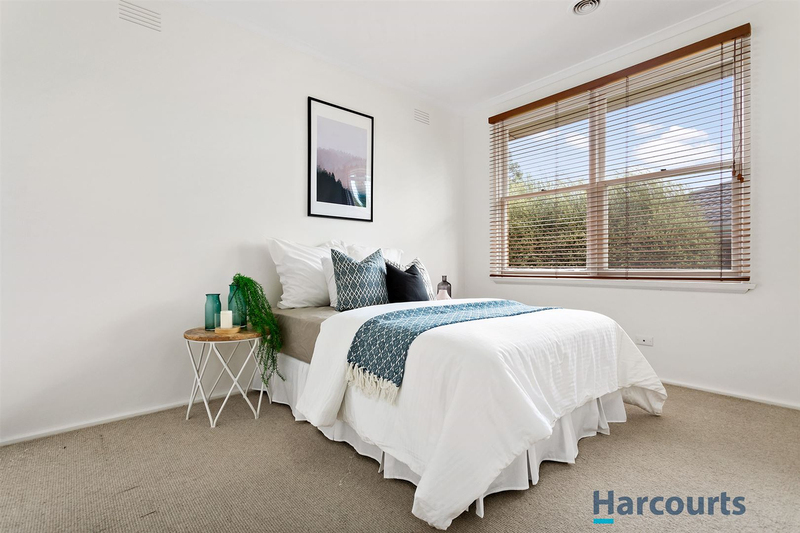 It's just a short walk to Kerrie Rd shops, while shopping and dining is taken care of with The Glen and Kingsway close by, as is Glen Waverley train station, and there are parks and freeway access right on your doorstep. 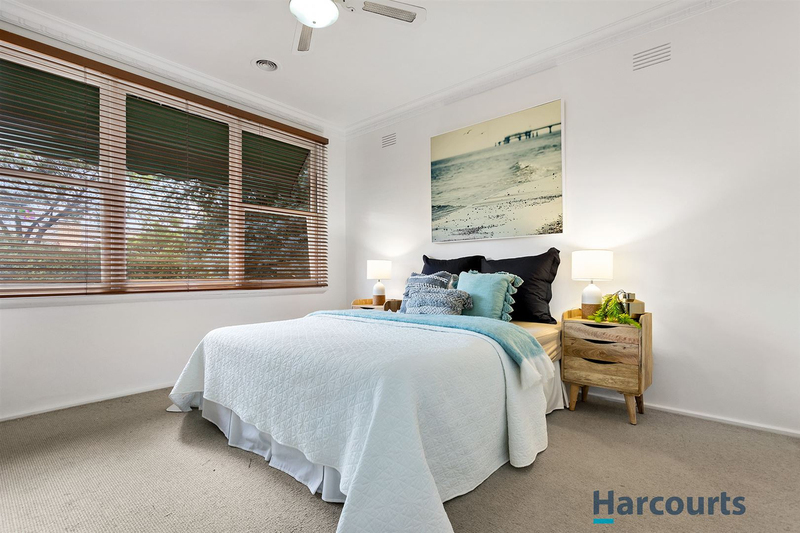 Freshly painted throughout, the house has three bedrooms, one bathroom and an open plan kitchen/dining/lounge area, with a space that can be sectioned off as a study nook. 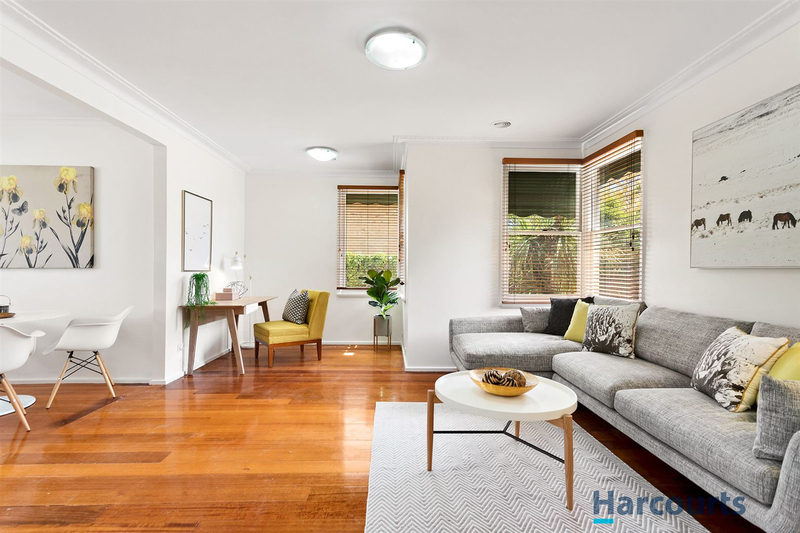 There is secure parking at the rear, along with a private courtyard, while there is room at the front for parking a second car, and a level grassed front yard ideal for young children to play.